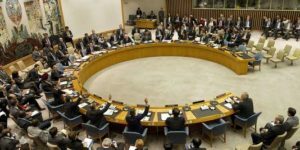 Algeria has suffered a new diplomatic setback in New York as it failed to include the Sahara issue in the agenda of the annual meeting of the UN Security Council and the African Union’s Council for Peace and Security. 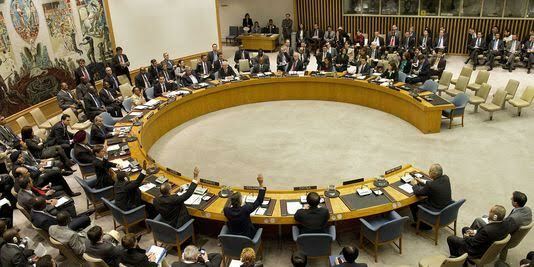 Egypt, which currently holds the rotating chairmanship of the Security Council, rejected the request of the AU to include the Sahara issue in the debates of the meeting that took place on May 23. The Security Council Presidency only accepted to include in the agenda items on the situation in Burundi and Somalia. The move irked the representation of the African Union and particularly Algeria, the main supporter of the Polisario separatist front, which is challenging Morocco’s sovereignty over the Sahara. But the Presidency had an irrefutable argument, namely the lack of agreement among the members of the UN Security Council on the inclusion of the Sahara issue in the agenda of the annual meeting. The Algerian diplomacy’s maneuver was seeking to seize the opportunity of the ongoing negotiations between the Security Council and Morocco on the MINURSO to try a new interference of the AU in these talks. Algeria seems to forget that Morocco had already refused that the Sahara issue be handled by the African Union. And for a reason. The pan-African organization had actually excluded itself from the issue when it supported the Algeria-armed movement and recognized a pseudo Sahrawi republic, which has no legal existence and which is not recognized by the UN nor by the major world powers. The Algerian officials’ frustration is even greater as this is the second time that the UN Security Council dismisses the African Union on the Sahara issue. A first request was submitted by mid-April but it was also rejected by China, which was then holding the rotating presidency of the Security Council.